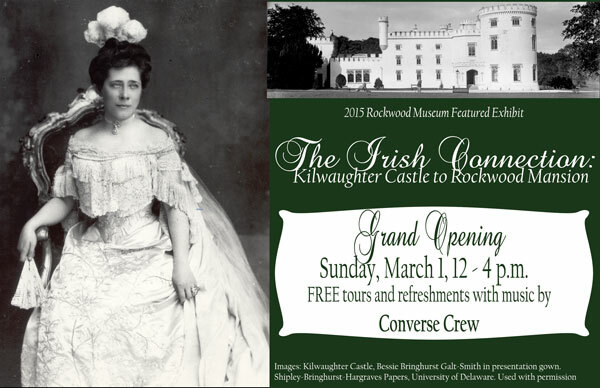 The Irish Connection: Kilwaughter Castle to Rockwood Mansion in grand style. Free tours will be given on the hour at 12pm, 1pm, 2pm, and 3pm. 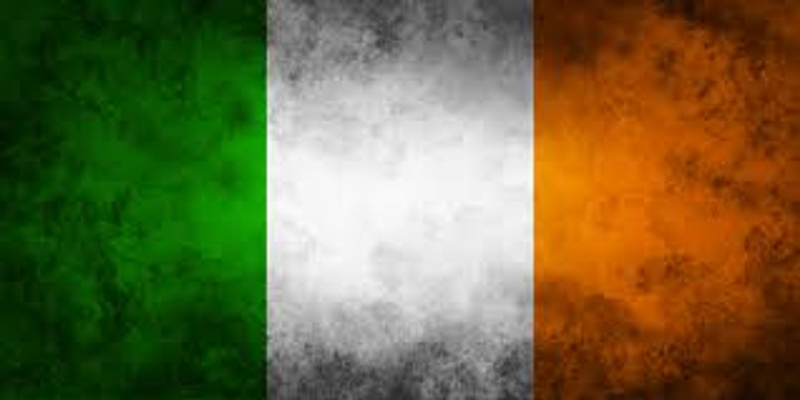 There will be Irish music by Converse Crew, and refreshments! Bring your family our for this grand celebration! This year-long exhibit features photographs, letters, furniture and other artifacts, some of which have never been on display. Also featured will be Bessie’s presentation gown worn when she and her brother were presented at the Royal Court of King Edward VII at Dublin Castle in 1903. The dress, covered in shamrocks, along with her written accounts of the event are a charming glimpse into the Irish aristocracy.